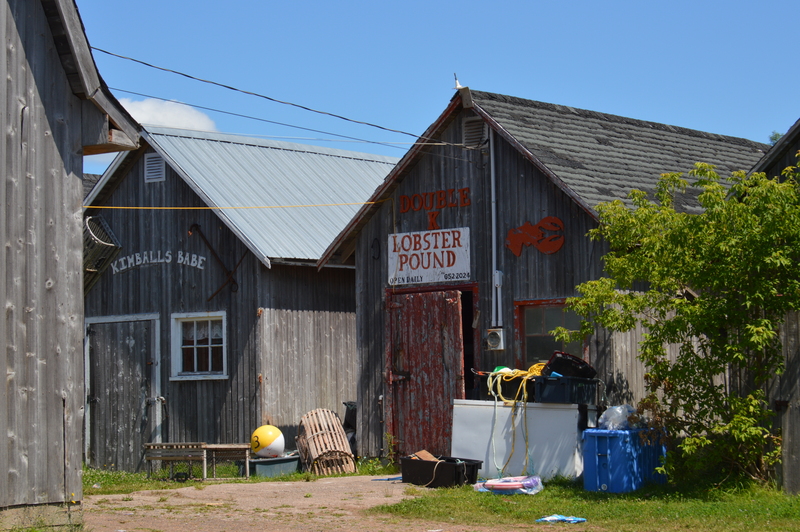 In celebration of Canada’s 150th birthday, it seemed fitting to explore the boating adventures to be found in and around Prince Edward Island. 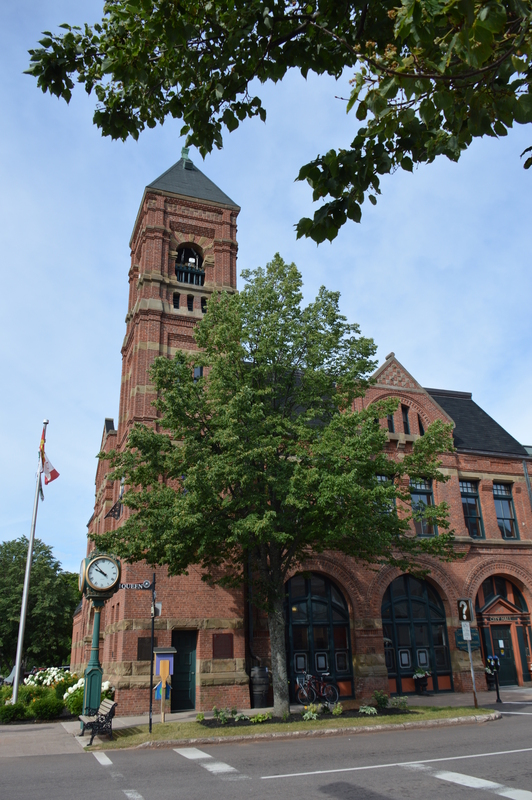 Our crew headed to Charlottetown to take in this great Canadian municipality deeply connected to its past. The architecture in the city’s core is impressive and a number of the buildings have been protected and preserved for their historical significance. One of the most important places to visit is Province House. 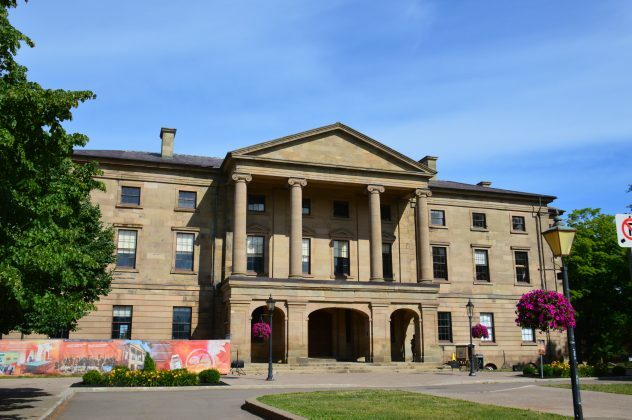 It’s where the Fathers of Confederation met in 1864 to begin planning for the Dominion of Canada, later leading to Canadian Confederation in 1867. As a tourism centre celebrating Canada and of course the island and its culture, the city thrives day and night throughout the summer. 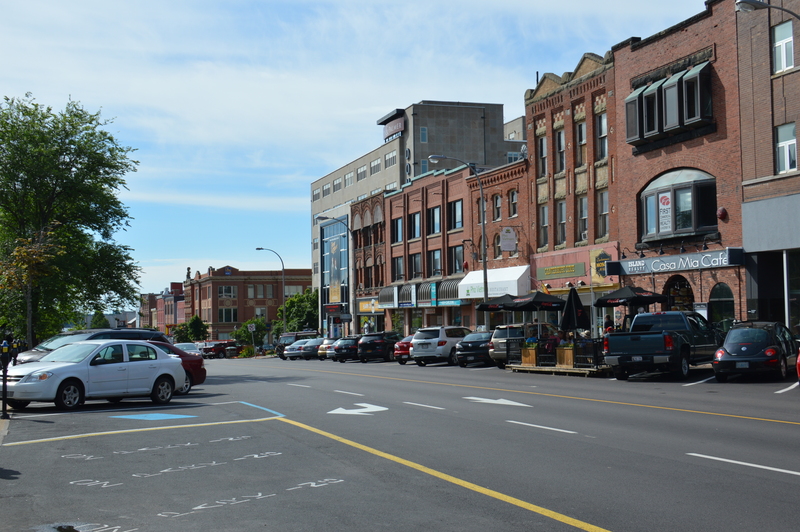 A focus point in the heart of Charlottetown is the Confederation Centre for the Performing Arts. 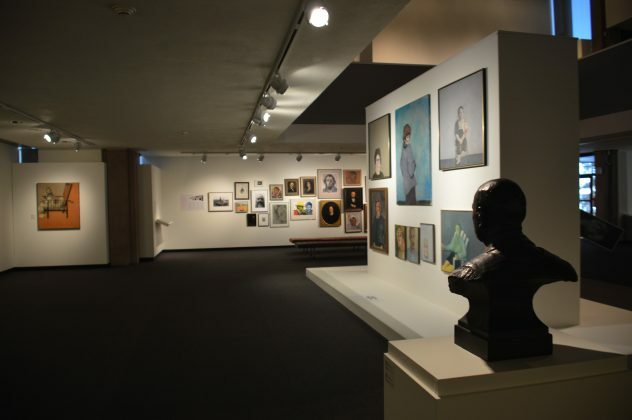 Opened in 1964, the centre hosts live theatre, entertainment and an impressive art collection in its expansive gallery. 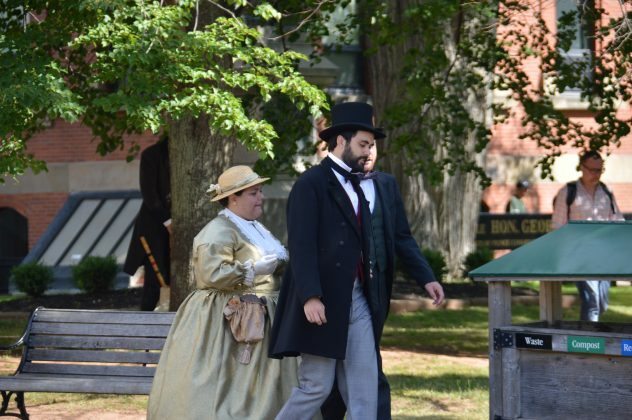 There are actors who re-enact the past on the grounds around Province House and the Arts Centre. 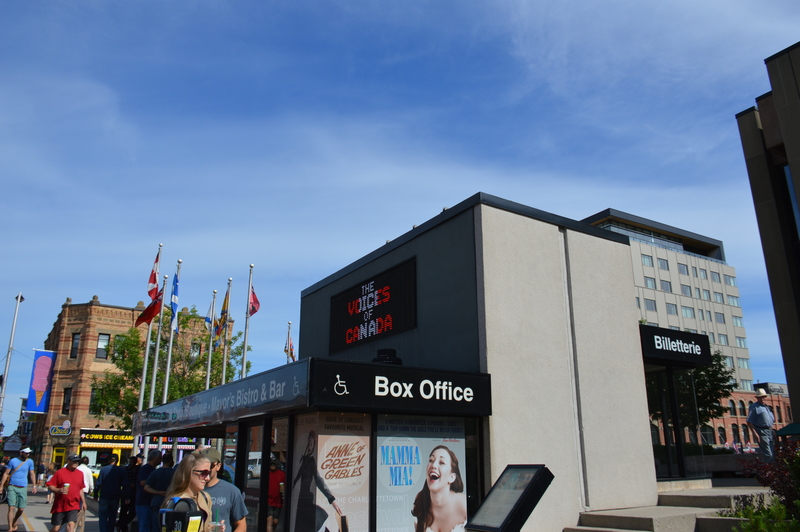 As well, there are outdoor concerts and more to keep visitors entertained. 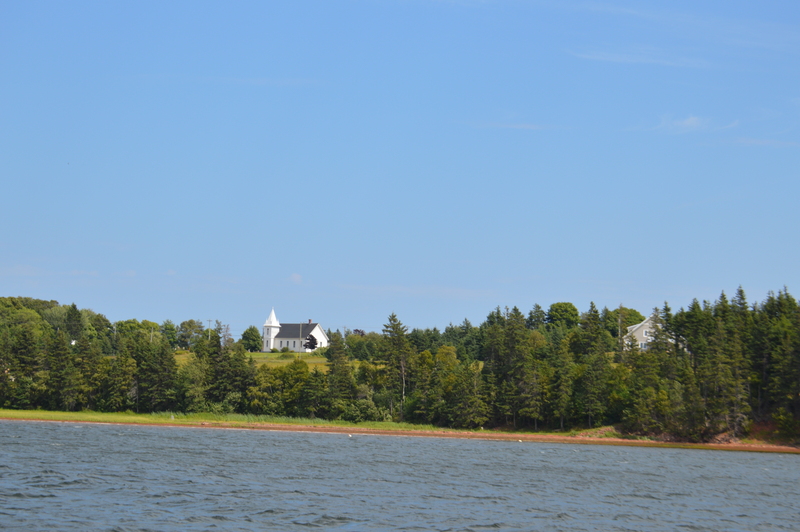 We started our adventure on the water in Charlottetown’s harbour. The waterfront is a mecca for tourists with shops, restaurants, pubs, and tour boats. Even cruise ships visit the area. At the centre of it all is a first class facility for transients and permanent boaters—Quartermaster Marine. Here, our crew met up with Robbie Craig, Jason Craig and Barbi Sear. 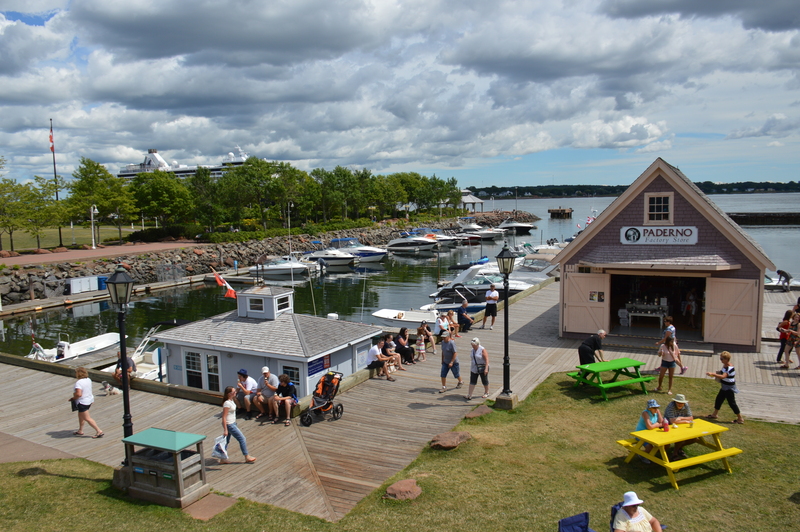 While not a big body of water, the harbour is well protected. 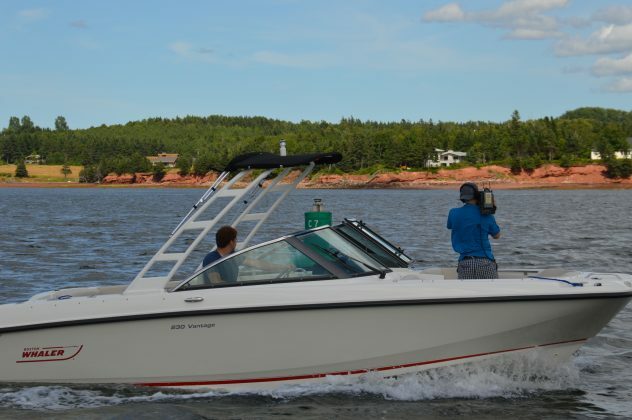 Most boaters will start with a cruise along the waterfront. 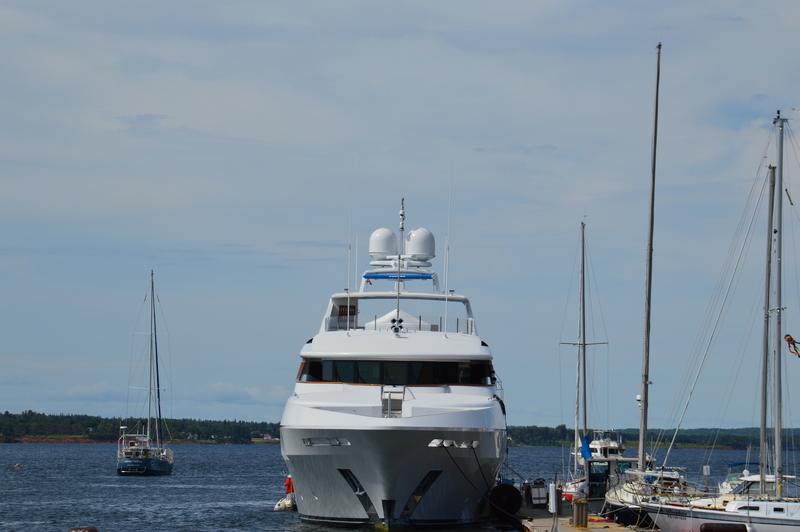 On this stretch you will see everything from paddleboards to luxury yachts. 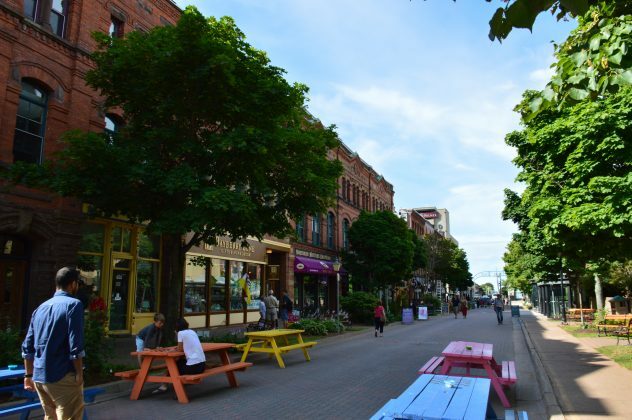 For a quieter cruise, head up the West River past some of the historic waterfront properties. 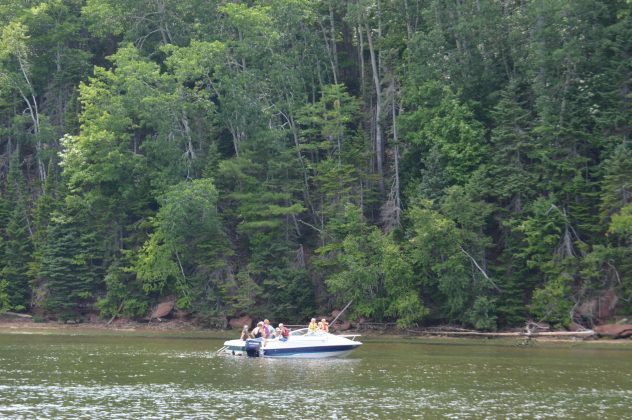 On both sides of the river, homeowners enjoy spectacular views and great water access. 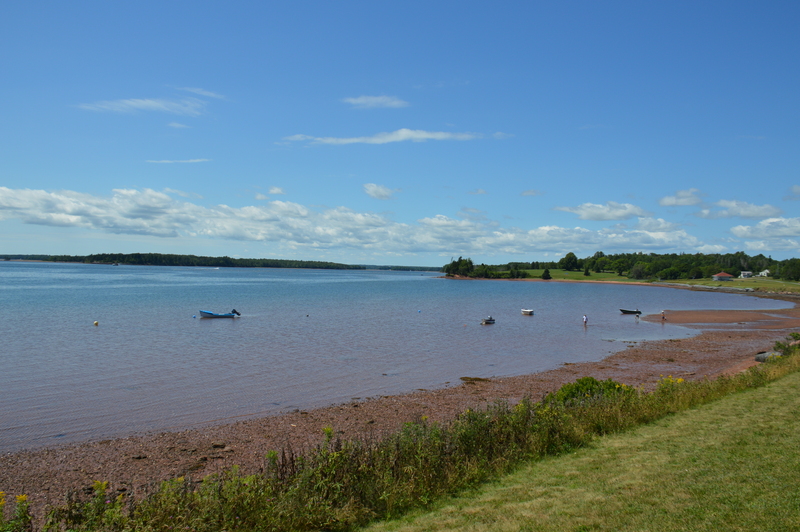 When conditions are right, locals flock to the shallows of Warren Cove in the entrance to the harbour from Northumberland Straight. The waters here aren’t deep making it great for swimming or just swinging on the hook. You can’t miss it as two range lighthouses mark the cove. 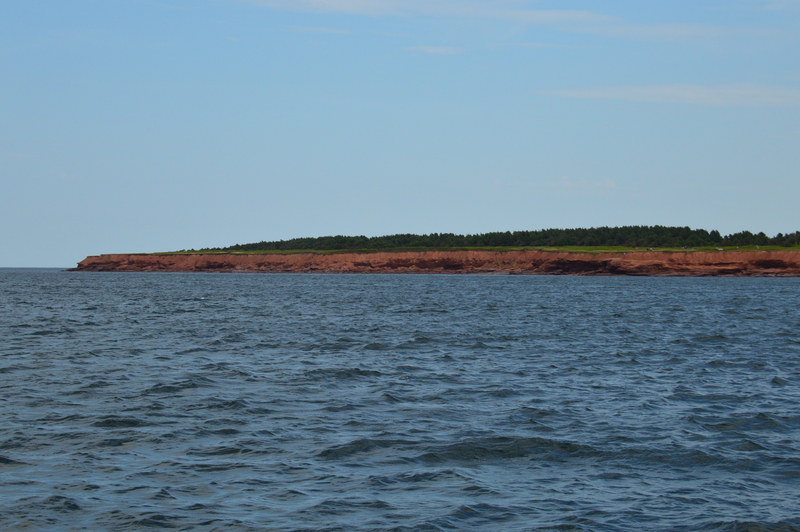 We headed out past the light, hugged the shoreline and headed toward Nine Mile Creek. It’s just a tiny harbour, but its famous for one thing—oysters. 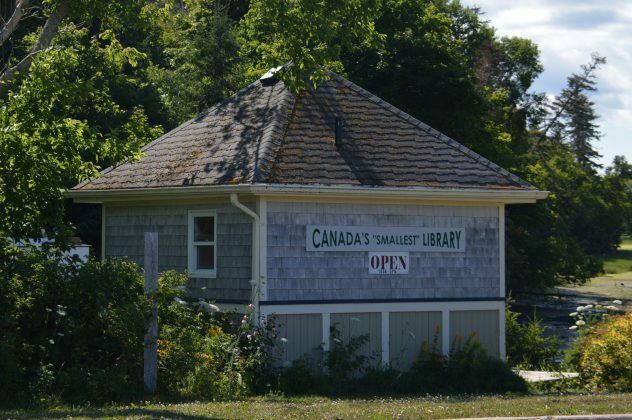 Rodney’s Oyster Depot is a non-descript red building that supplies oysters across Canada and the U.S. 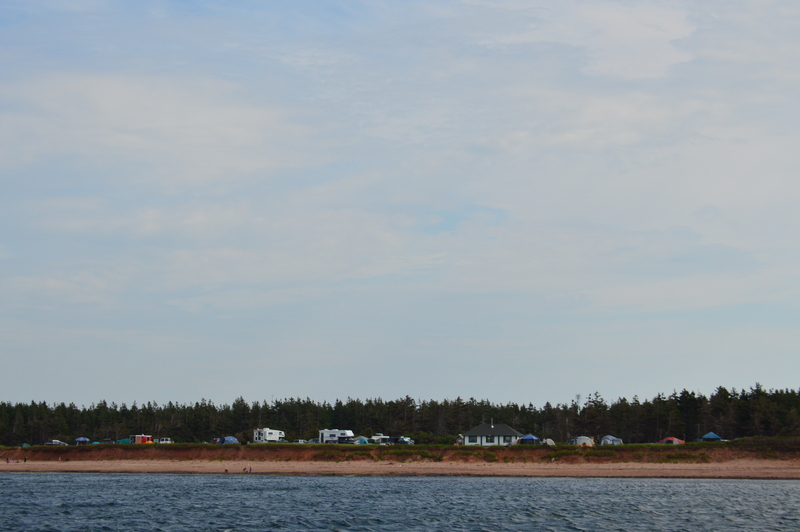 The next day we towed boats to Montague on the eastern side of the island, just a short drive from Charlottetown. Andrew Rowe is the general manager of Montague’s Waterfront and Marina and he was our on water guide for this next leg of the journey. The Montague River is fairly wide and well marked. You can take your time, or cruise at a comfortable pace as we did. The first section of the river runs about five nautical miles to Georgetown. 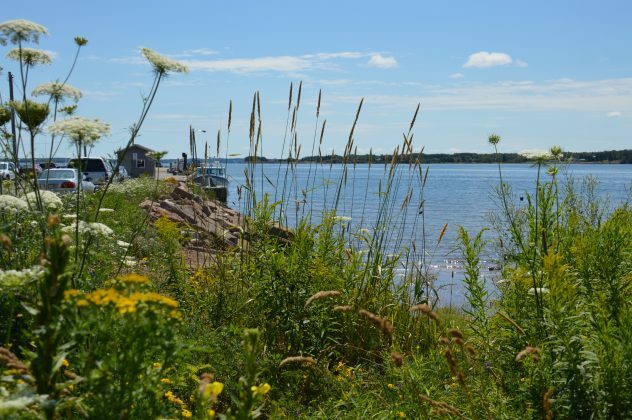 The banks are low and sandy with many beaches, enjoyed by homeowners and cottagers alike. This area is part of PEI’s cottage country. Trees line the shores between the cottages and farms inland from the river. 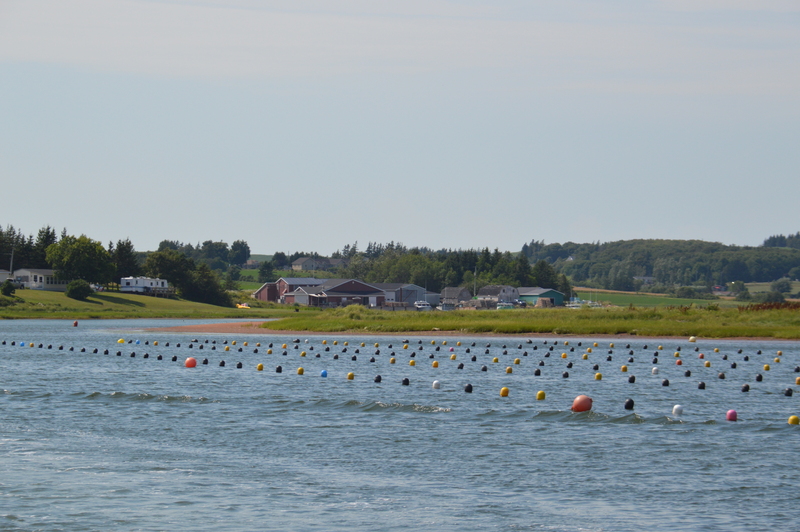 On the lower Montague, mussel farms line both sides of the river. Because these waters are warm, an invasive species called tunicates have established themselves in the rivers. To protect the mussels, special boats and equipment have been developed to wash the tunicates off of the mussels and socks. It’s a non-stop job for multiple crews, cleaning thousands of lines of mussels. 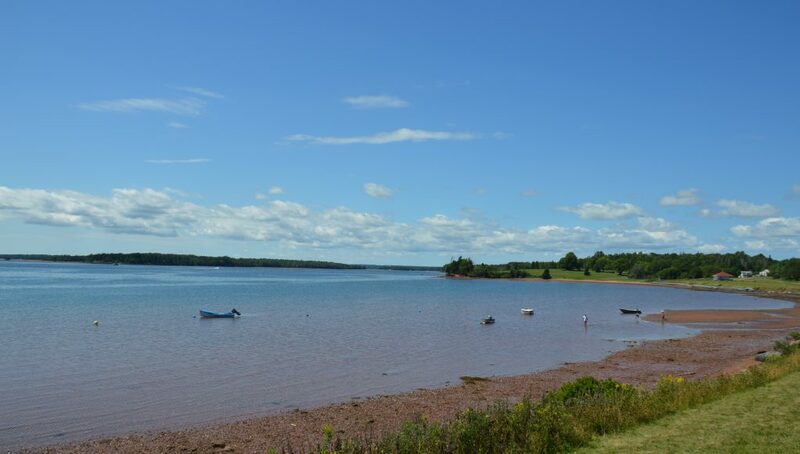 Besides the many rivers and expanses of ocean vistas, PEI is home to many golf courses so pack your clubs. 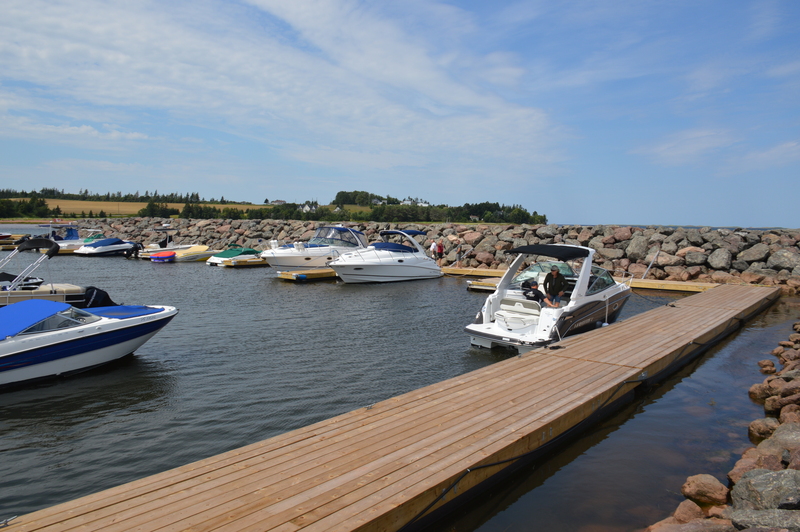 We took a side trip into the Blundell River to take a look at the boater friendly Rodd Vacations Golf Resort. Back underway we could see the open waters of Cardigan Bay before reaching Georgetown. 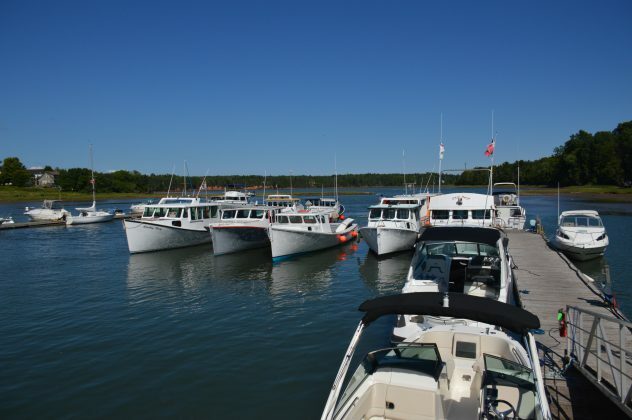 Still an active port for the mussel farms and other fishing boats, the town has become a popular destination for boaters, cottages and tourists like us. The small marina has room for visitors and the lobster boats working these waters. 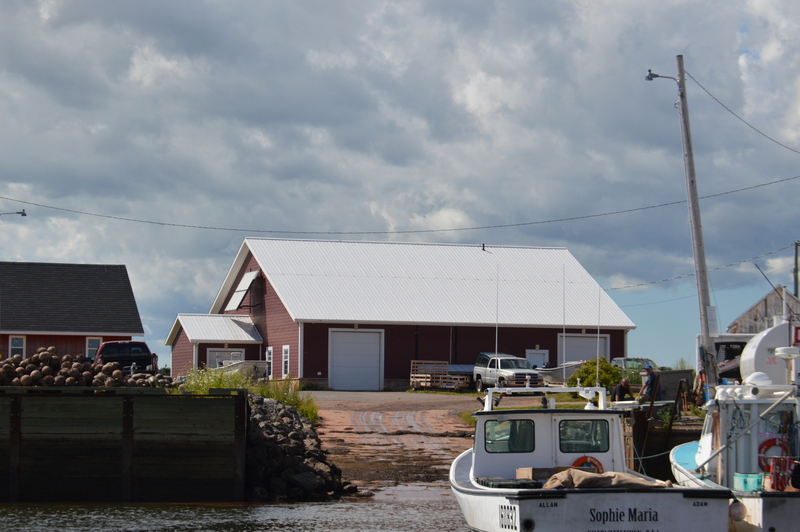 Old sheds live on the waterfront alongside newer mussel and clam facilities. We enjoyed a walk through the village, taking in the local flavour. 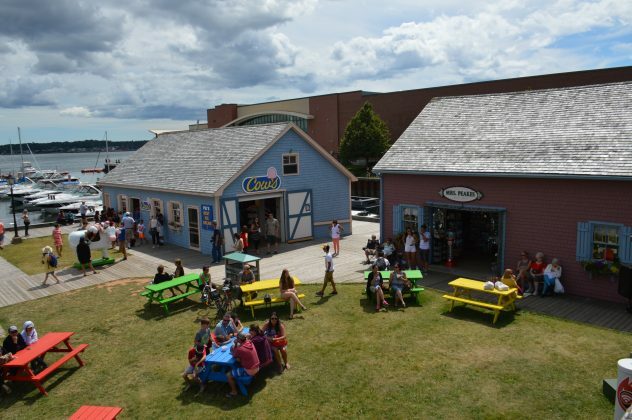 We stopped in at Clam Diggers Beach House and Restaurant for some local fare. As we enjoyed our feed, other visitors were wandering the flats in search of clams. With lunch settled we were off and cruising again bound for Cardigan. Once clear of Cardigan Point and shoal we were into the open water. Several small craft were heading out on the calm water leaving the rivers behind. 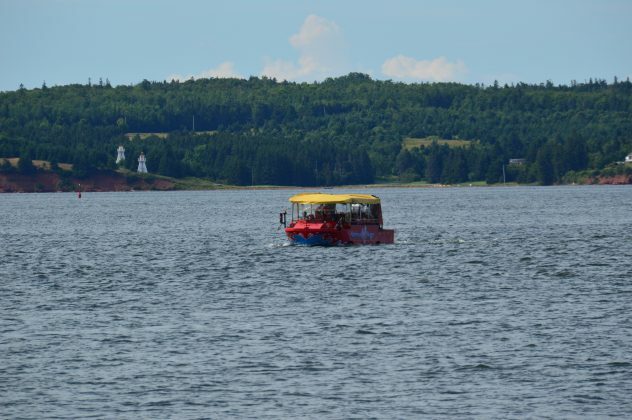 Even the working boats were out to enjoy the beautiful day on the water, swapping lobster gear for picnic tables, lawn chairs and floating toys. Once offshore we changed heading to navigate to the MacPhee Shoal and into the Cardigan River. 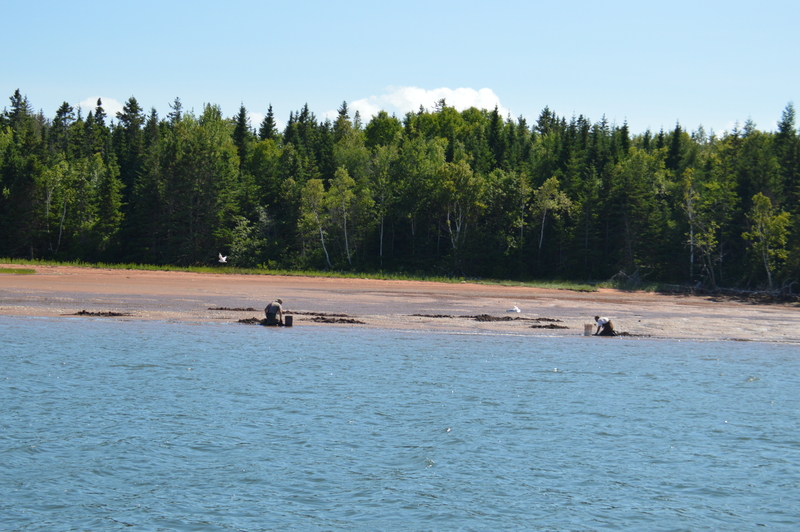 This river was a little more rugged with plenty of evergreens and eroded banks above the low tide flats. 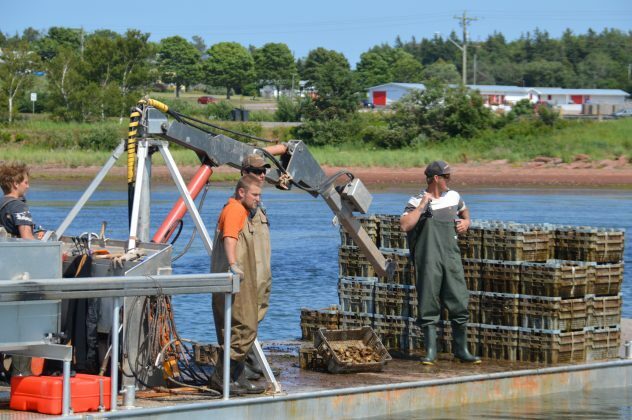 Coming off plane, we were able to edge up to the flats to observe some hard labour as several skiffs were pulled ashore where crews were digging for clams. Idling along past a few isolated cottages we were treated to a rare sight. 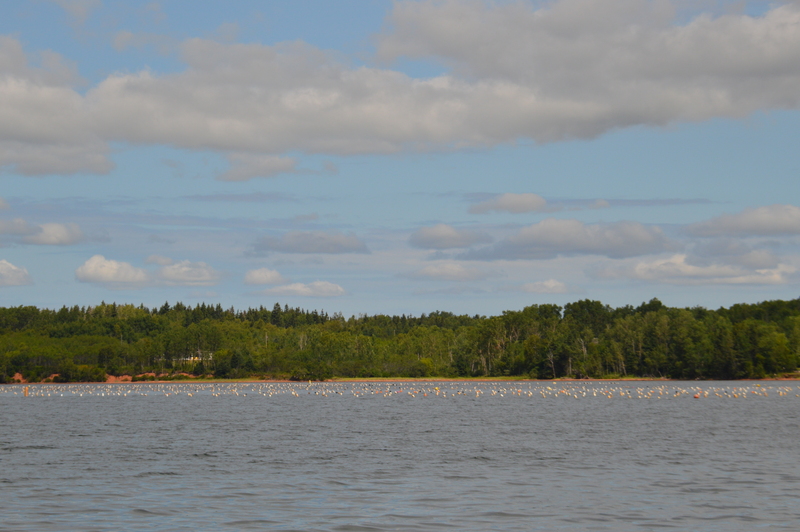 Several bald eagles were gathered at this bend in the river training their young. Suddenly the surface of the river boiled with mackerel and we new why. Do eagles have a call for “fish on”? Leaving that spectacle behind we arrived in Cardigan within minutes. Though a small community, the marina was packed with working and recreational vessels. We did find some space for our two boats. In this small community, we found the World’s Smallest Library. I just had to leave a note in the sign out book before we left. 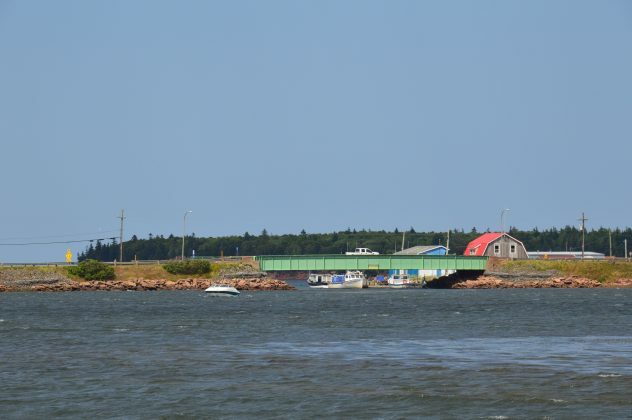 The next morning we were up early and headed across the island shore and launched on the Stanley River in Stanley Bridge—an active fishing harbour and marina. Gord Lap who grew up on these rivers and ocean shore was our host for the day. We first headed upriver to tour its sheltered waters. The river is lined with rolling farmland and dotted with homes, several resorts and cottages, both owned privately and those available for rent. 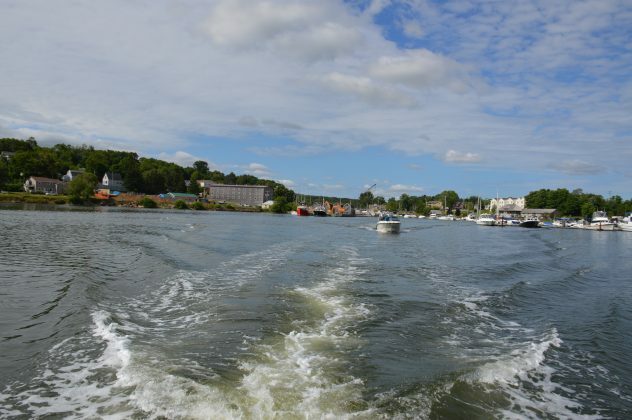 In the river, large areas are utilized to cultivate mussels and local boaters enjoy the river’s warmer waters by anchoring out to swim and relax in the shallows. 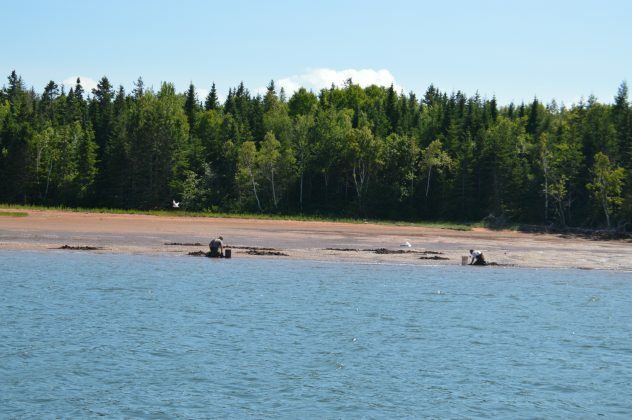 After a fast cruise downriver we passed through Stanley Bridge and headed along the widening waters into New London Bay. 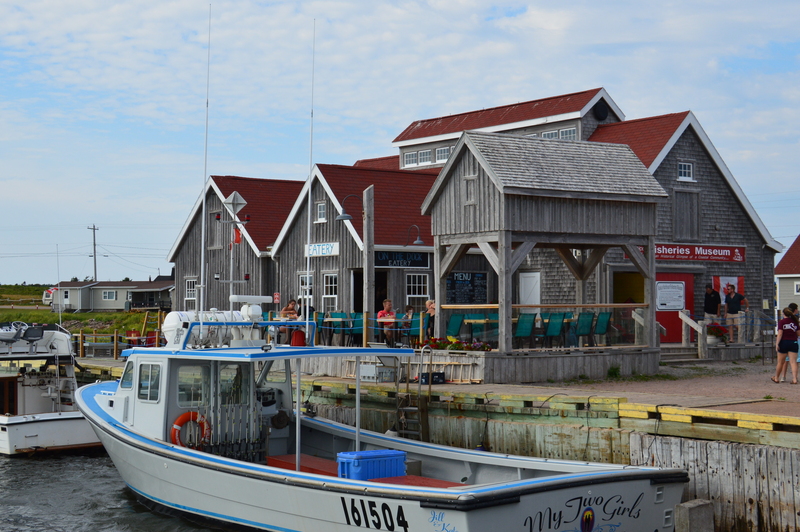 With the area’s proximity to Cavendish, travelers will find many places to spend the night, like the Inn on the Pier. It’s a great spot to launch your boat or to rent one. 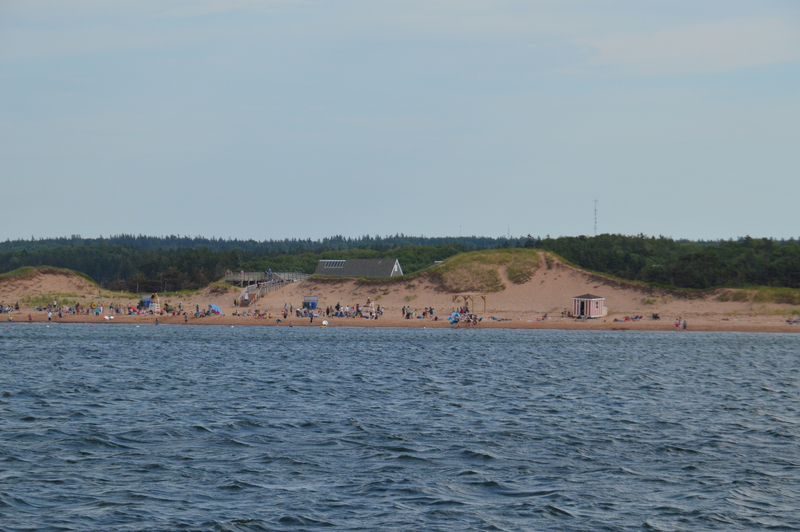 Heading across the bay we could now clearly see the sand dunes of Prince Edward Island National Park off Cavendish Beach. 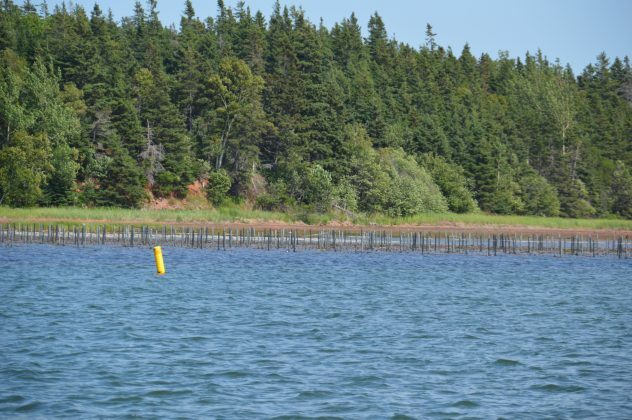 The dunes form a barrier across New London Bay, providing shelter from the ocean waves for boaters and the ever-present mussel and oyster farms. 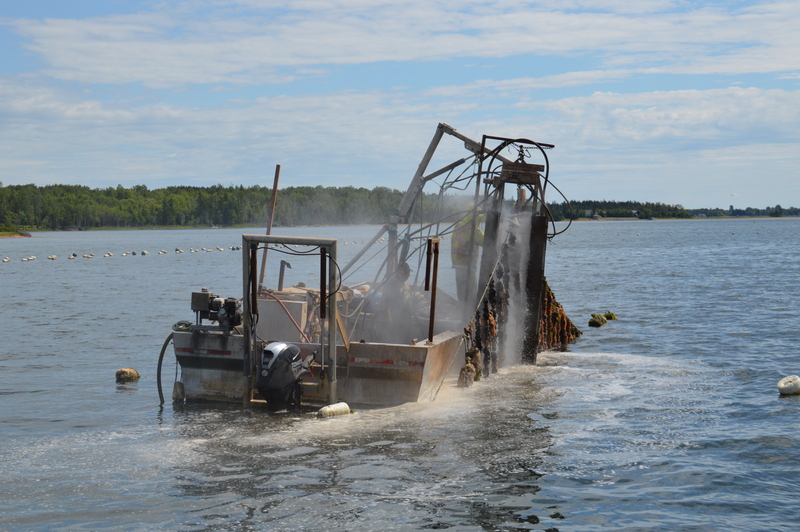 As we moved along the oyster cages we caught up with a crew harvesting oysters that were happy to show off the local product. Gord proved to not only be a knowledgeable tour guide, but also an excellent navigator. 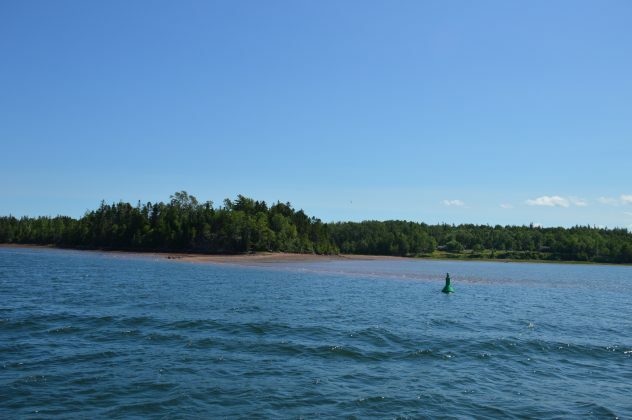 Due to wind and wave conditions and as a result of major storms, over time the sands above and below the waterline shift and new channels are created as the old ones fill in. You have to take caution to navigate through markers, around sand bars and shallow waters to exit the bay, or you can turn back in for the French River. We decided to cruise into South Landing on the French River to see if there was any activity on the wharf. A few guys had just returned from a fishing outing with a 130-pound halibut to show for the efforts. 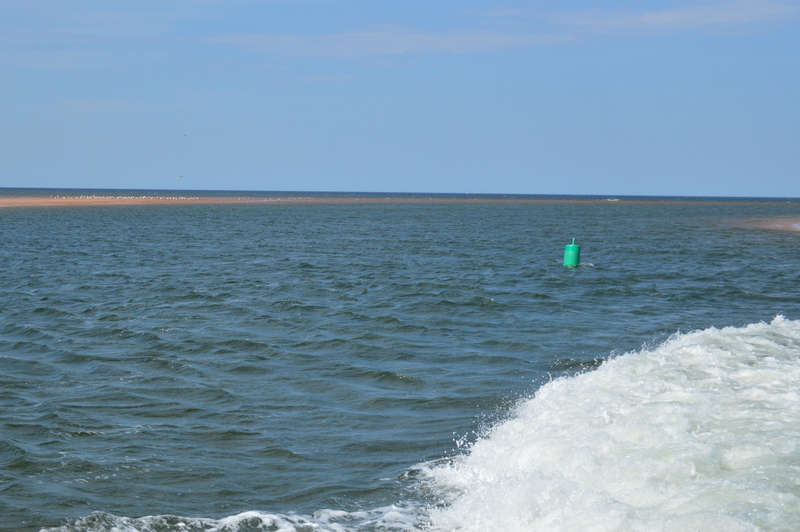 After a slow pass of the fleet, it was past time to head offshore for a special view of the Cavendish dunes. So once again we made our way through the markers, sand bars, along the sandy shores, past the lighthouse and through the gap to the open Atlantic. Cruising offshore and gazing back toward Cavendish’s sand dunes and beaches is a special sight! 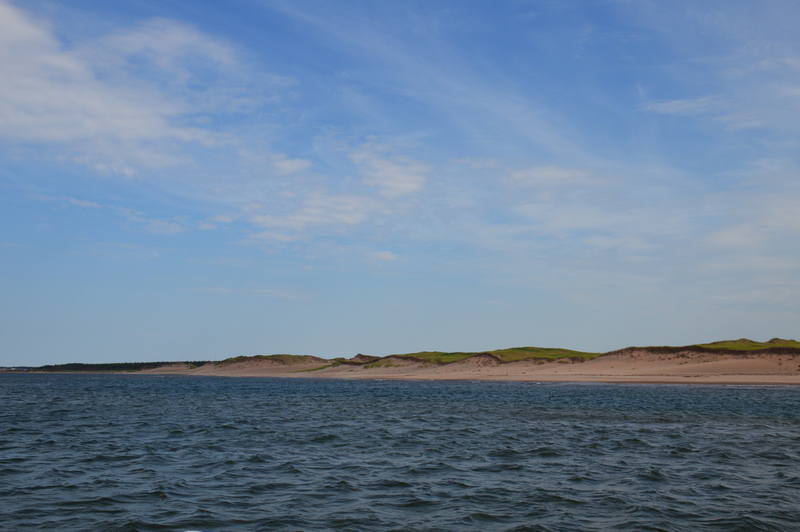 I’ve camped in Prince Edward Island National Park and explored the dunes and beaches, but the view from the water is exceptional. Everything is always better on the water! 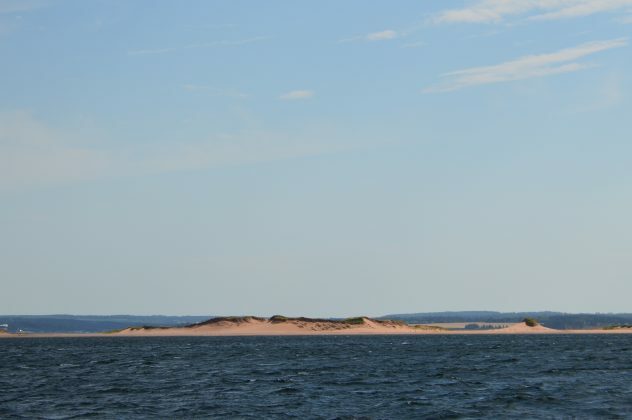 The dunes stretch over two nautical miles across the bay and rise some 40 feet above the water. The flat beaches make for an easy walk alongside the dunes. Where the dunes meet the shore, the beaches begin and you can catch views of the campground in the park. The red sands of Cavendish Beach and the National Park are unique and have been highly popular for generations. As you cruise along the park’s shoreline, which extends 37 km from New London Bay to St. Peter’s Bay, the sand beaches give way to red sandstone cliffs. Like the beaches and dunes, these soft cliffs are subject to erosion from the waves and winter storms as well. 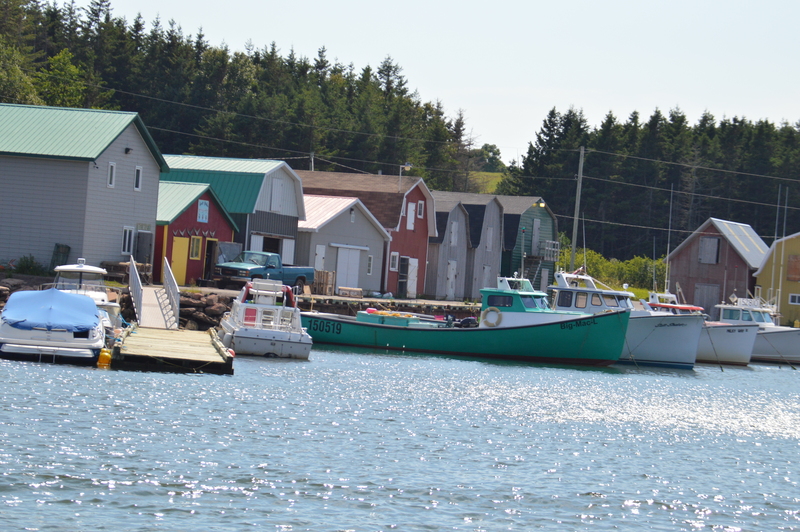 After a spirited run along the cliffs we headed into Rustico Harbour to stretch our legs and check things out. Once a busy fishing harbour, Rustico’s location now makes the community a tourist attraction for visitors to the National Park, Cavendish Beach and Green Gables. Boats still operate from the harbour so you can purchase many varieties of fresh seafood. You can also join a charter to fish for your own, or just skip the fishing and cleaning and have your seafood prepared and served to you. Visitors can also get in a little shopping and, tour the fishing museum or take a stroll to see some of the waterfront homes and cottages. 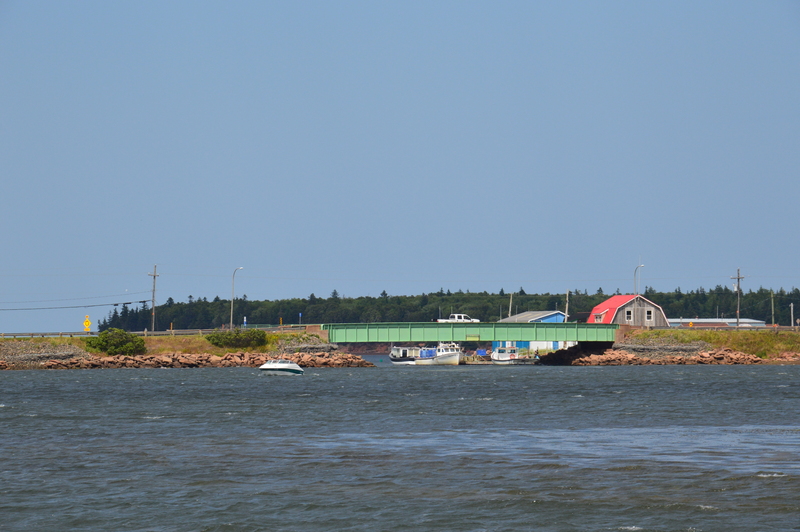 Rested and refreshed and with the afternoon winding down, it was time to return to Stanley Bridge. After a day of mussel, oyster and halibut sightseeing we had to make it back before Carr’s Market closed to get some for ourselves. 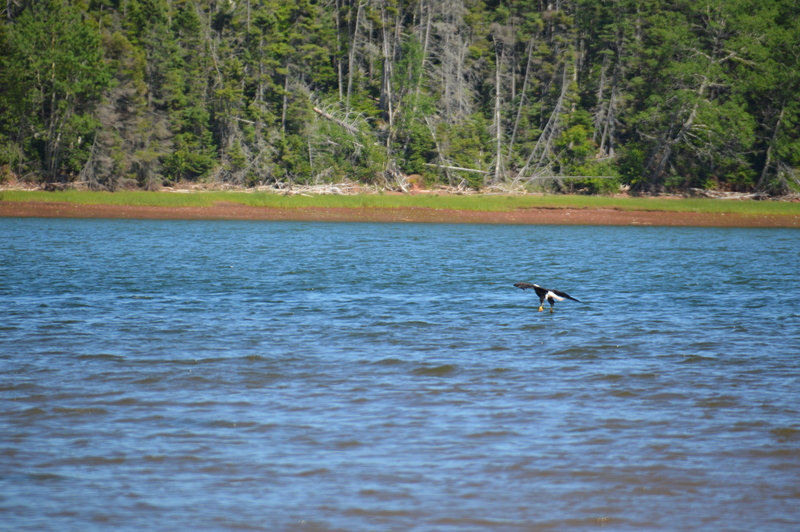 Our time on Prince Edward Island was brief, but the island is definitely a must do trip. 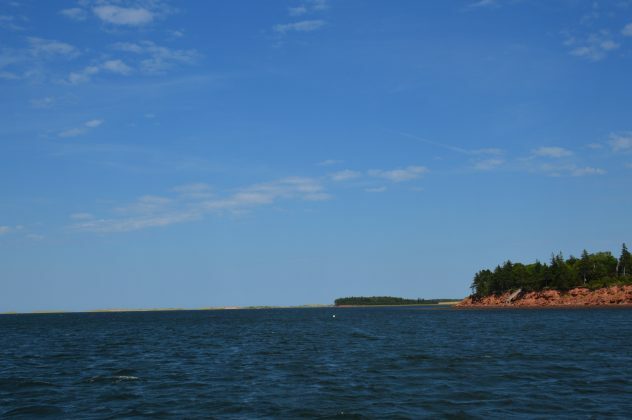 Whether you cruise from the mainland, explore the sheltered rivers and bays or run along the unique shorelines on a calm day, however you explore PEI, visiting this island is definitely a rewarding experience. This destination is featured in the 2017 season of PowerBoat Television and in the Summer 2017 issue of Boats&Places. Previous articleWork Where you Play!